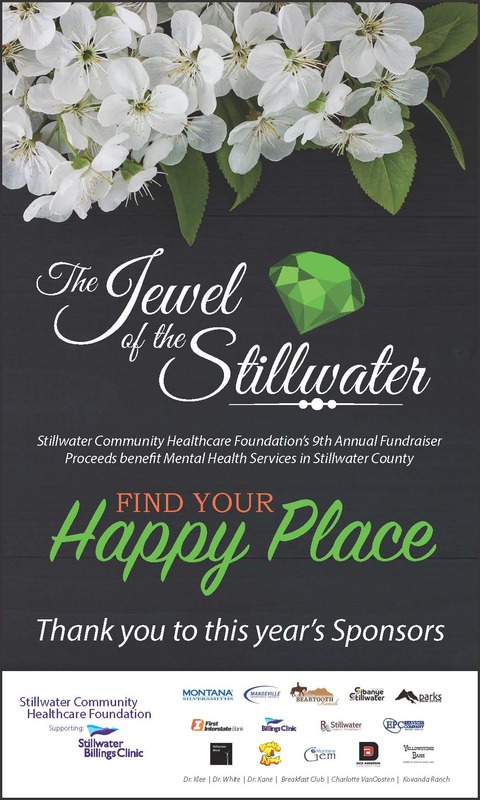 Welcome to Stillwater Community Healthcare Foundation! Established in 2004, Stillwater Community Healthcare Foundation serves as a philanthropic arm to support Stillwater Billings Clinic. The Foundation is a vehicle for the friends of Stillwater Billings Clinic to ensure quality healthcare services for the friends, family and neighbors of our community now and into the future. For more information regarding your gifts to the Foundation, please call Stillwater Billings Clinic at 322-1001.